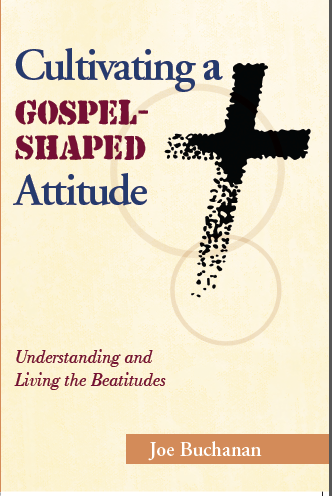 In conjunction with the release of my new book “Cultivating a Gospel-Shaped Attitude,” I am preaching a series of messages about the Beatitudes. In this series I show how the Beatitudes help us in our spiritual formation by providing the gospel-shaped attitudes that will transform our behavior and result in the development of a Christ-like character. Several Pastors and friends have already contact me about using this material in their small group classes. I am working on a small-group study guide for the book but for now I thought that it would be helpful to simply provide the sermon audio files and the powerpoint presentations that I have been using in this series. I will be posting more of these in the coming weeks. I pray that they will be helpful as you use this material in the local church. I have added the audio and power point files for week five of this series.